Puppy parents have their own set of troubles. 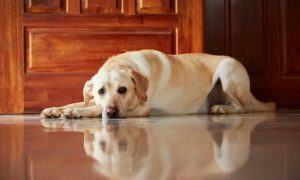 Taking care of your dog’s diets and feeding them the right things can be very stressful. After all, the usual, kibble-based diets that we’ve been feeding them for years aren’t exactly ideal. Kibble is pretty much always high in carbs, starch, preservatives and all kinds of processed ingredients. Canines are natural meat-eaters and they don’t get any benefit from this carb-rich diet. Their digestive systems can’t digest the carbs and starches. That’s where raw feeding comes in. 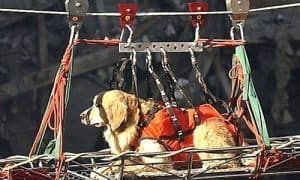 It is our attempt to provide our beloved pups with food their body was designed to digest. It is fresh, all natural and nutrient-rich diet, but it can get messy really quick. 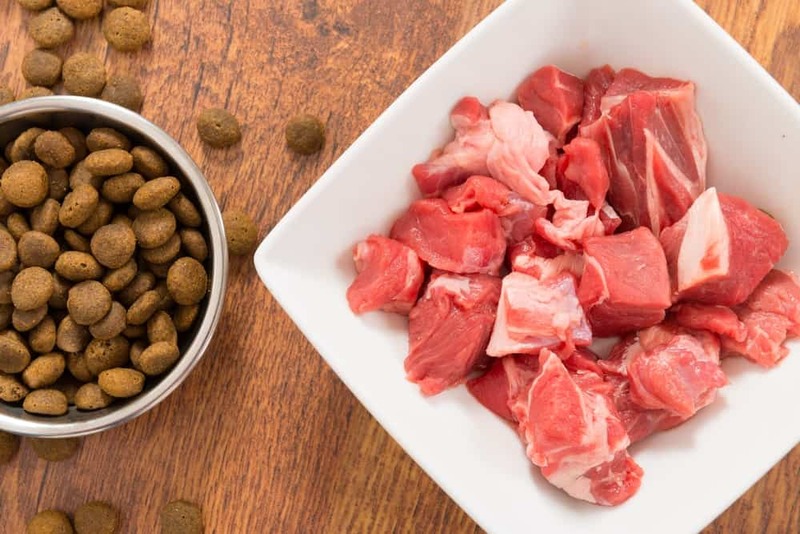 We are here for the raw feeding movement, but it is important that you avoid these mistakes to ensure the health and longevity of your pets. 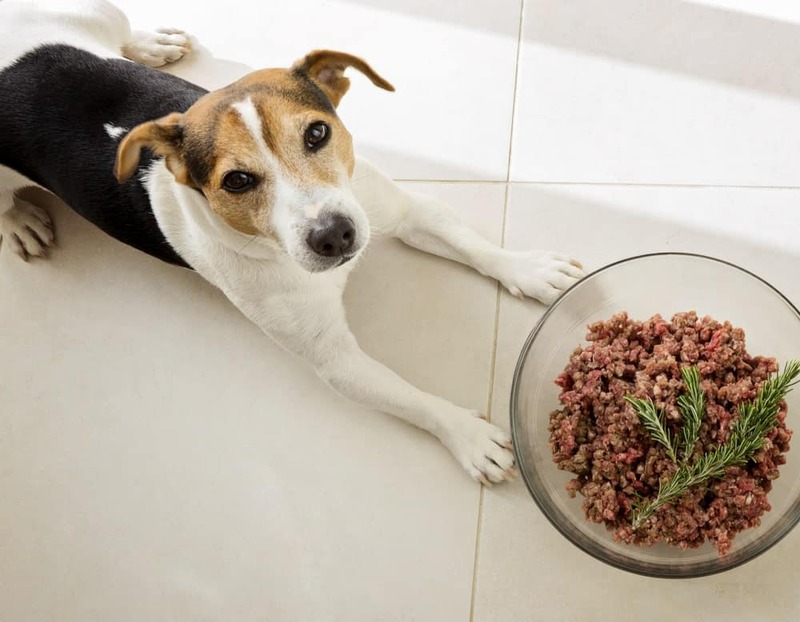 Some dog parents believe that giving their pets ground chicken or beef will get the job done and provide all the nutrients. Nothing could be farther from the truth. 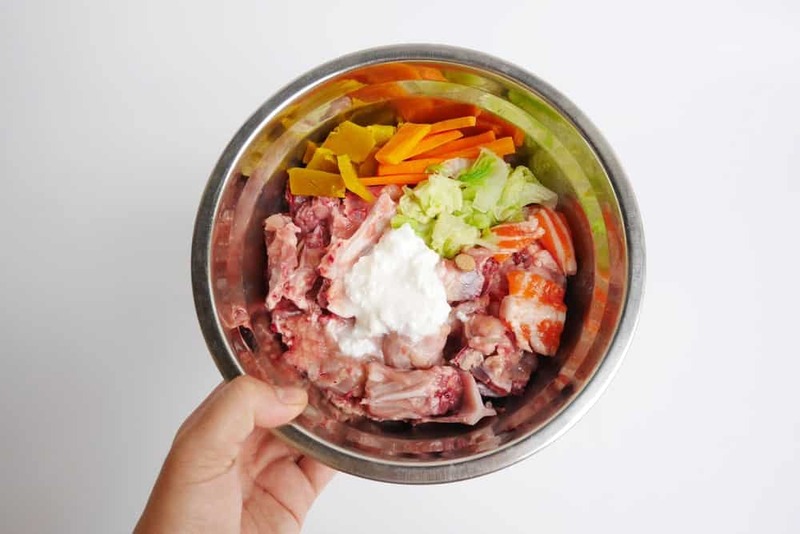 There are several paths you can go down when raw feeding your pet dogs. It is a commonly held belief that they need 10% liver/offal in their diets, along with 10% bone and 80% muscle meat. This is a great starting point. Later on, you can just adjust this raw food diet for dogs depending on your furry ball’s individual needs. Some dogs are better off with more bone in their food, and other will need lesser organ meat. Follow their lead. That clean, fat-free ground beef isn’t doing anything for your dog. Now, in theory, it may sound like a great idea to mix the two together. But in reality, this will be a disaster because it will mess up their digestive system making your dog sick in the long run. There are several reasons raw and kibble shouldn’t even be in the same meal, let alone in the same bowl. But this one is quite possibly the strongest reason: There’s research that suggests that raw digests a lot faster than kibble. So, if the two are mixed together, raw food will just hang around in the digestive tract longer, decomposing and going bad, because it is mixed in with the slower digesting kibble. This can mess up the pH balance in the tummy and lead to digestive issues. 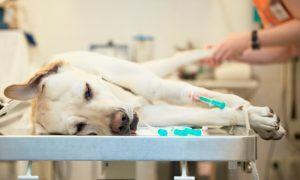 For many of us, raw feeding is an adventure, that ends up with a broken tooth, or worse, hospital visits for the dog. The raw diet requires raw edible bone that can be chewed easily. This includes raw meaty bones such as ribs, feet, neck, tails, and wings. These bones are soft enough to be eaten and digested, without damaging the teeth or digestive systems of your pets. Bones in raw diets provide calcium and other necessary nutrition and play a role in firming up their stool. Larger and giant dog breeds should be fed larger cuts of bones to prevent choking hazards. 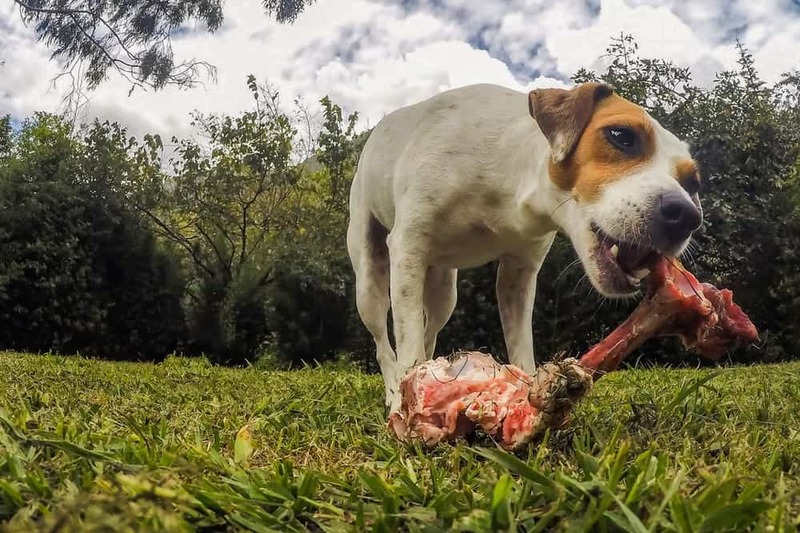 While smaller raw meaty bones can be given to smaller dogs who do not have the tendencies to gulp their foods whole. And finally, don’t count on what other dogs are being fed. Each dog is different, so experiment with whole quails to duck wings and all the way to lamb heads, and figure out what’s right for your dog. If you are raw feeding the right way, i.e. including enough meaty bones and organ meat and a variety of vegetables, you don’t really need to supplement. 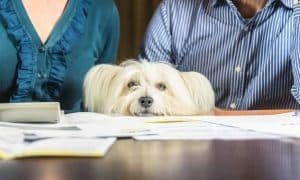 So, you don’t have to spend hundreds of dollars on synthetic vitamins and minerals for your dog. And even if you suspect a dietary imbalance, try to supplement the natural way. adding ground egg shells and oyster shells to the diet can help make up for calcium. A dash of fish oil can provide the essential omega-3 fatty acids. 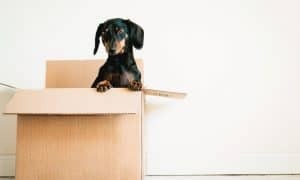 But if your dog isn’t getting enough veggies, or you just want to add more nutritional value to their food, you can supplement in careful measure. Mixing too many proteins can be tough on the pup’s tummy. So, keep it one protein to a meal. This means not mixing different proteins in one mealtime. 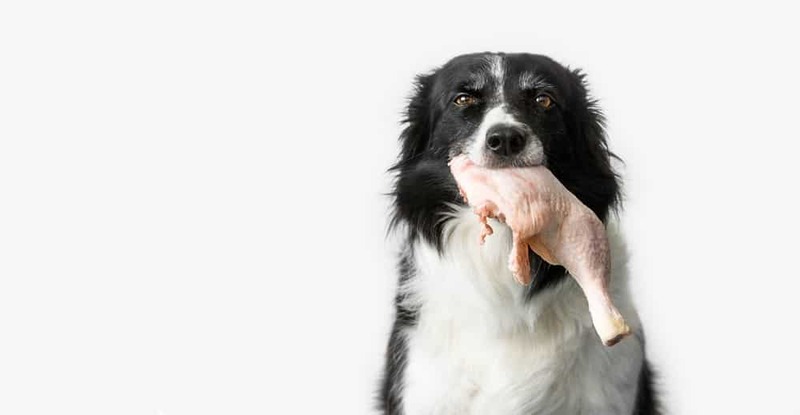 Remember it is important to include all kinds of meat in your dog’s diet. If you are worried about mercury poisoning in dogs, there are ways to feed your dog raw fish (e.g. sardines) without endangering their health. But do it one protein a meal so you swap in a different meat every day. This is especially important when you are just starting out on the raw diet. 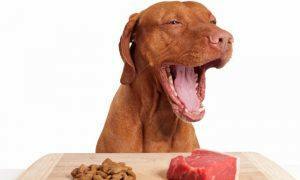 The Last Word: Raw Feeding Is A Great Step Towards A Healthier Pet! Raw feeding is more than just swinging leftover bones at your dog in the back garden twice a week. It is a healthier diet, i.e. 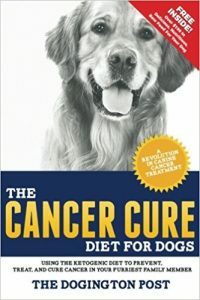 a better lifestyle for your dog and you. And that’s why consistency is key. Make sure your dog gets a balanced diet and isn’t fed too much raw in one sitting. 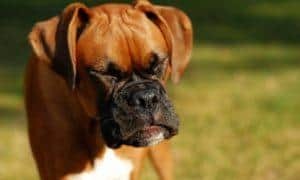 If your dog is suffering from constipation or has a crumbly poo, you can have a boneless meat day a week, along with some liver, heart, and kidney in the diet for the day. Remember, if you are including a variety of veggies and enough meaty bones and organ meat in their diet you absolutely don’t have to supplement and spend thousands of dollars on synthetic stuff. Just remember to be careful with the hygiene. Be as clean and proper as you are when making food for your human companions. And finally, before making any major dietary changes, consult a veterinarian. 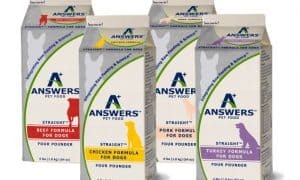 They can help you better gauge the dietary needs of your dog and make the right decision when it comes to feeding them a healthy, all-natural diet.